EARL COOPER, a driver long associated with Stutz automobiles, was particularly outstanding in road course races during the early part of his career, winning races of more than 300 miles at Santa Monica, Corona, and Point Loma in California and Elgin, Illinois. 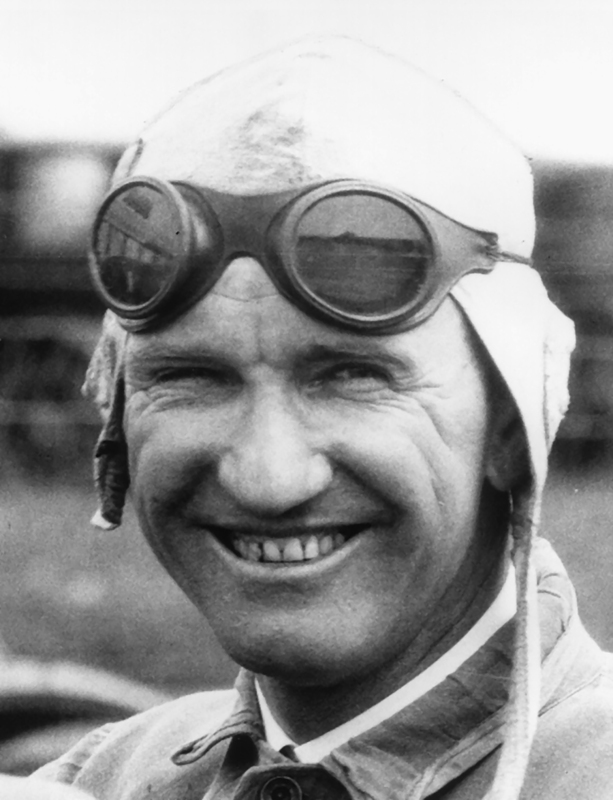 He later enjoyed success on the board tracks with Miller racing cars, scoring major victories as late as 1926 during a driving career interrupted twice by decisions to retire. He was declared the American Automobile Association National Champion in 1913, 1915, and 1917 and was credited with 20 National Championship race wins from 1912 through 1926, including the only running of a 500-mile race on a two-mile concrete track at Fort Snelling, Minnesota, with a “factory” Stutz in 1915. He finished second in the Indianapolis 500 in 1924 and started from the pole position in 1926. In 1927, he oversaw the construction of a three-car team of front-drive cars that ran both as Cooper Specials and Marmon Specials from 1927 through 1929. At least one of these race cars continued to race under various owners through 1949.